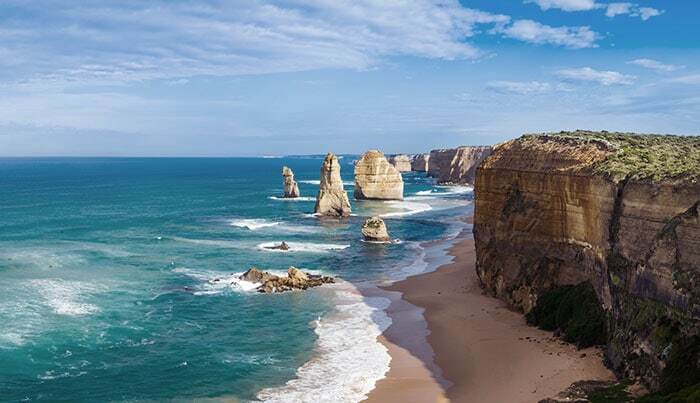 Simplus announced today the acquisition of Salesforce’s first partner in Australia, Sqware Peg, furthering Simplus’ global expansion into the Asia Pacific region. The investment is Simplus’ first international acquisition and sixth Salesforce consulting partner acquisition since 2016. Sqware Peg was attracted to Simplus, a quote-to-cash leader, because of its rapid growth. Simplus was recently named the No. 1 fastest-growing consulting firm by Consulting Magazine in 2018. Simplus also produced the first CPQ-focused Salesforce Bolt for Manufacturing and announced new headquarters in downtown Salt Lake City. The company continues to prize customer service above all, evidenced by recently receiving the title of one of the “10 most trusted consultancies” by Insights Success Magazine and becoming a designated “leader” among Salesforce consulting partners by G2 Crowd. For more information, please contact 1-833-SIMPLUS or email [email protected].